The electric hypercar is expected to be ready by 2020. Mahindra’s bid to develop high-performance electric cars with the help of its Italian subsidiary Pininfarina has been in the news for over a year now but things are going to get materialized sooner than later. 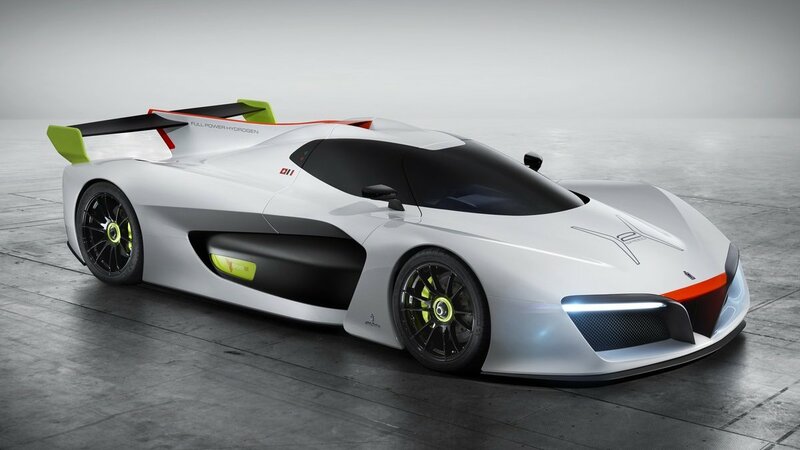 Mahindra and Pininfarina announced the formation of a new luxury EV start-up called Automobili Pininfarina. With an initial investment of USD 100 million from Mahindra’s side, the new EV start-up which is codenamed Project Montana is reported to be planning on a 4-car portfolio in about half a decade’s time. The first product is expected to be a Bugatti Chiron-rivaling electric hypercar (codenamed PF Zero), a brand-shaper whose production run would be limited to just 20 units. Second model is likely to be a high-performance electric SUV (codenamed PF 1) which would have the Lamborghini Urus in its crosshairs. It’s also being reported that the third and fourth models will also be SUVs to take on the likes of Porsche Macan and Cayenne. The start-up will rope in more investors to realize these models. Cars from the new Indo-Italian luxury EV startup will carry Pininfarina badge thus realizing the late Battista ‘Pinin’ Farina’s vision of making Pininfarina a car maker in its own right. 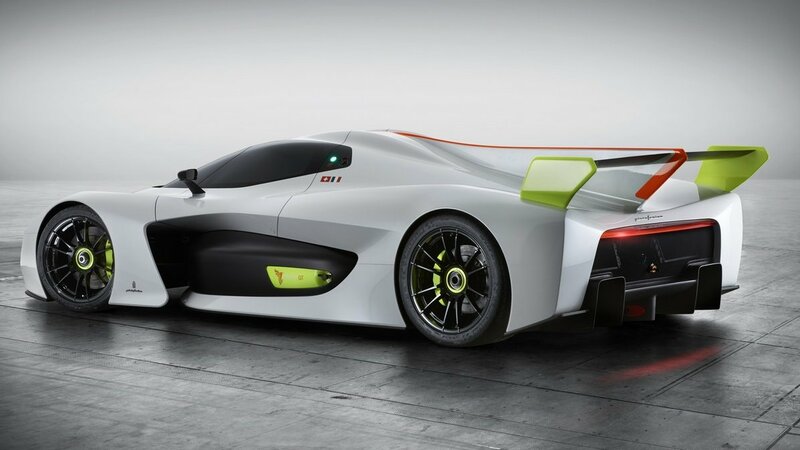 Pininfarina’s fast-growing engineering department and it’s recent tie-up with Mahindra Racing would help the start-up develop the required high-performance EV technology. Mahindra has also reportedly brought in Croatian EV supercar maker Rimac to assist in technology development. It’s to be noted that the Rimac C_Two hypercar that debuted at Geneva Motor Show earlier this month packs an insane 1,915 hp of pure electric power! Automobili Pininfarina is helmed by former Audi India head Michael Perschke.